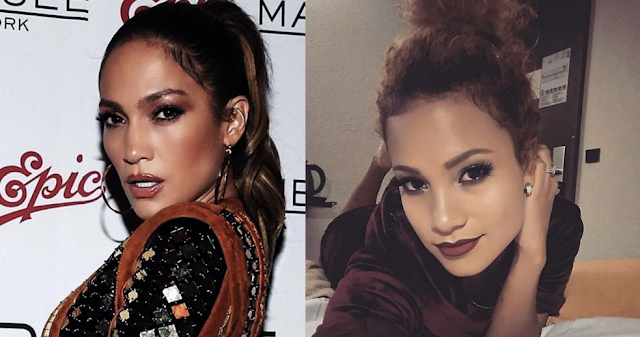 Besides strangely twinning JLo, this Malagasy recording artist also exudes the same sexiness as her U.S. counterpart, but in her own lane. Arnaah is from Madagascar, and she already pulled of some amazing tracks like the awesome gasy cover of Juliana Kanyomozi’s “Omutima Guluma” called “Fa Tara”. It’s also been 3 weeks that the Gasy belle is shaking it in her new song “Ngoma Ngoma”. Delightfully embracing East-African sounds, Arnaah is taking Gasy pop to a whole new level.